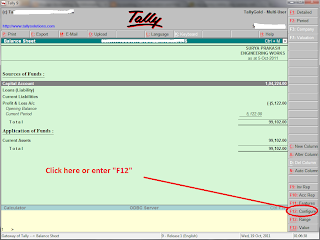 Home Tally How to view Millions / Crores / Lakhs / Hundreds / Thousands Etc wisel Balance Sheet in Tally ? 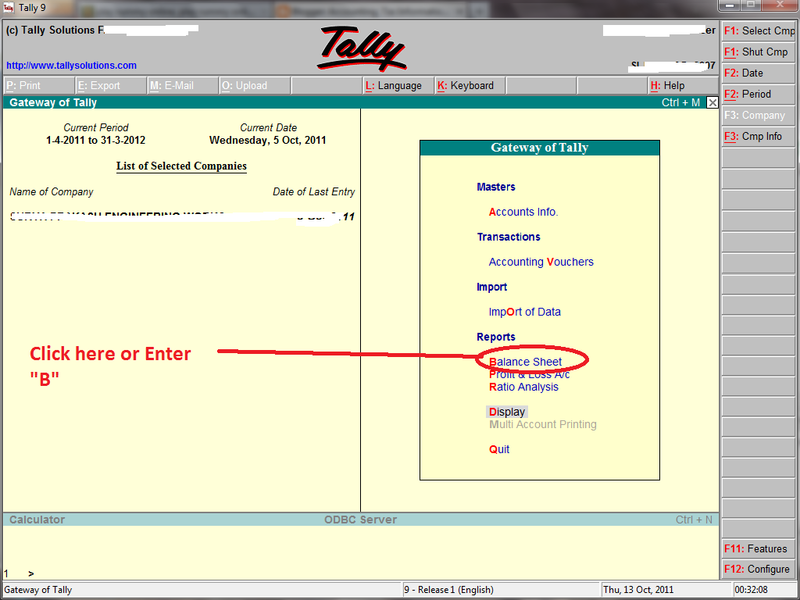 How to view Millions / Crores / Lakhs / Hundreds / Thousands Etc wisel Balance Sheet in Tally ? 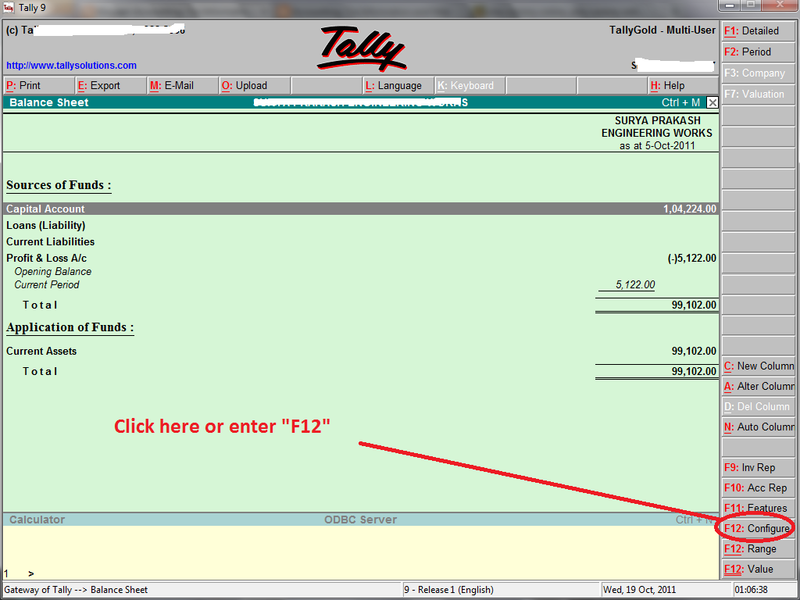 If you see the balance sheet with Millions / Crores / Lakhs / Hundreds / Thousands Etc, Press "F12" or click on "configuration" button on the right side of the panel. Then Enter "Y" under the under the ' Scale Factor for Values' head. 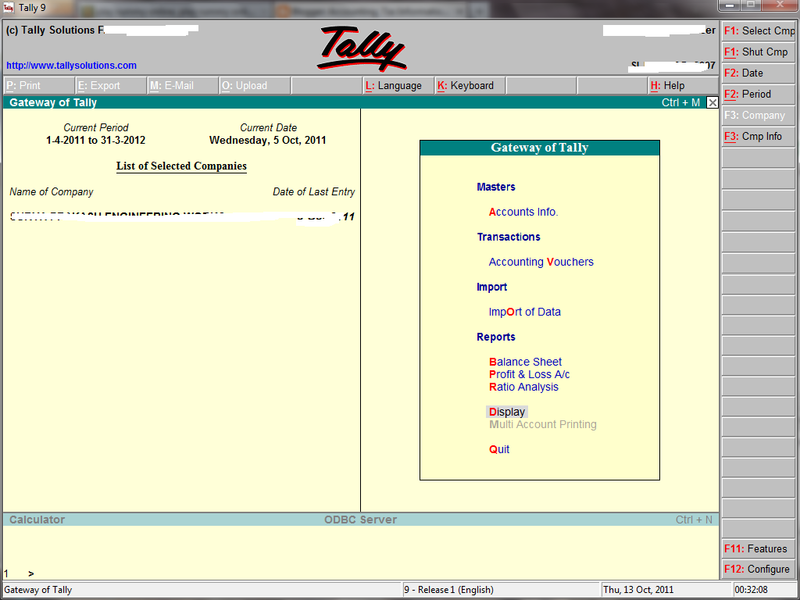 Now tally displays Balance sheet with Millions / Crores / Lakhs / Hundreds / Thousands Etc.